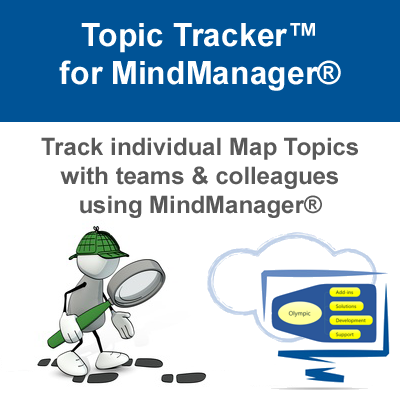 MAP is compatible with both 32 bit and 64 bit versions of MindManager 2016, MindManager 2017, MindManager 2018 and the latest MindManager 2019! See below for upgrade options! The following upgrade options are available for previous MAP users. 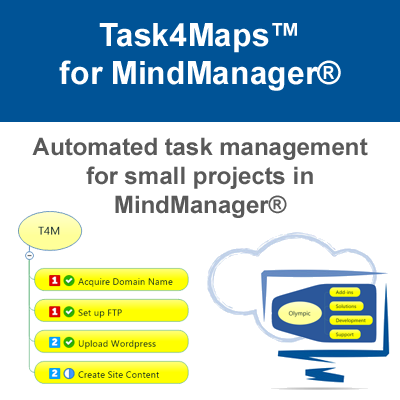 MAP 2.4 and earlier: You can upgrade to MAP 3 for MindManager versions 2016, 2017, 2018 and 2019 by purchasing the single user upgrade. Please specify which version of MindManager you will be using when placing your order by stating the version in the comments section of the order form. This will help us to make sure you receive the correct license key for your MindManager version. 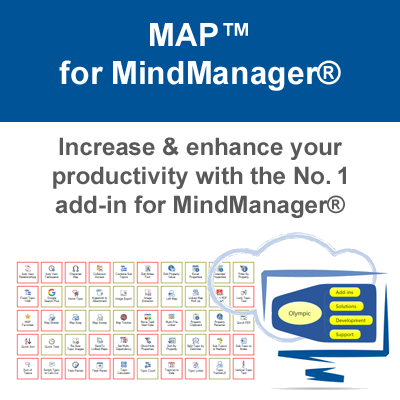 MAP 3: If you have purchased a full or upgrade MAP license since 1st March 2018 then you are entitled to a free upgrade to the latest version of MAP, including the MindManager 2019 version. 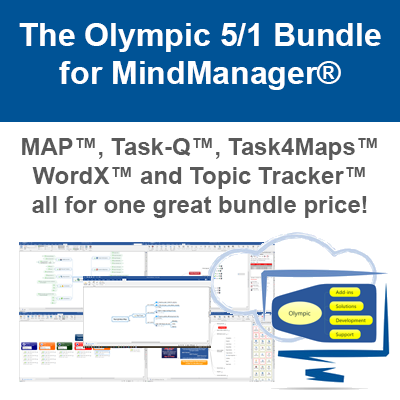 To receive your free upgrade please email your MAP 3 purchase receipt to admin@olympic-limited.co.uk and we will send you a replacement license key by return email that will enable you to continue using MAP with MindManager 2019. 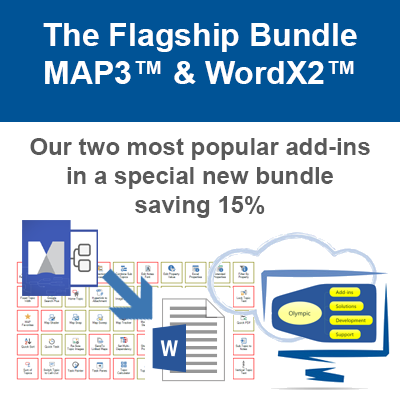 This free upgrade is available to users who purchased MAP through Olympic and Mindjet (Corel).